As my grandchildren return to school this week, I am reminded that time never slows down. In fact, as I get older it seems to speed up. I can remember the days of sending my kids off to school and it doesn’t seem like it was that long ago. This time of year is usually exciting, busy, and for some a little sad. As you watch your kids grow, you can only hope that you’ve given them the tools they need to be successful. Take some time to read it and hopefully you’ll find some value that make all the juggling of activities a little easier this year. Returning to school also means the Holidays aren’t too far off. I look forward to the time of thankfulness and giving, but being thankful doesn’t have to wait for November, does it? I recently came across this message from Paul Harvey. 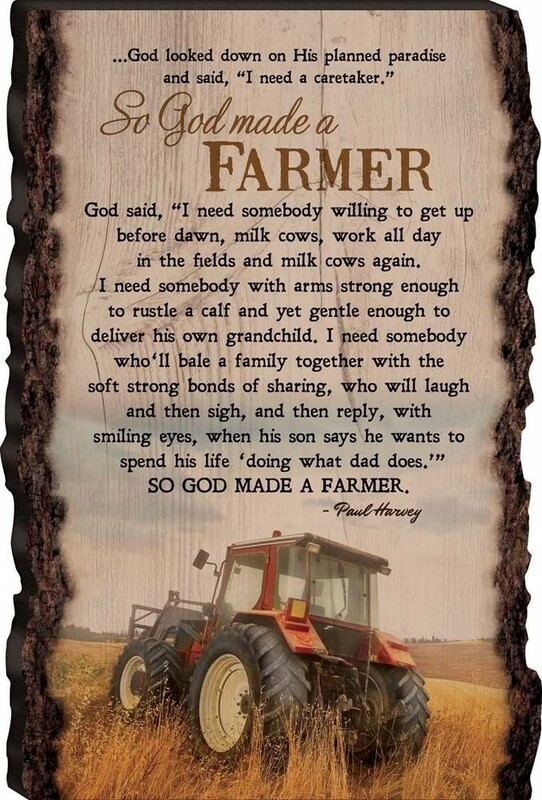 It takes me back to the time I spent being raised on a farm. It taught me many values that I have applied over the years at Rumbaugh Insurance helping customers and, yes, local farmers understand the value of the right insurance. Are Business Owners Responsible for Burglar Injuries? PS. I would love to hear from you! Let us know how we’re doing by calling 717-632-6001 or simply replying to this e-mail.